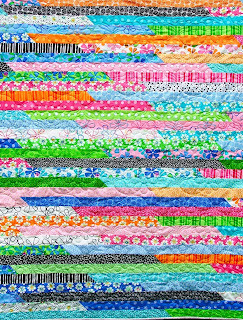 PENNYLANE PATCHWORK: Breaking the rules! 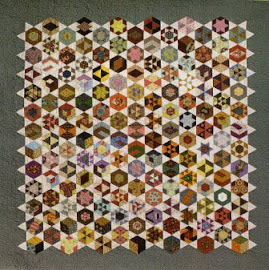 I love both of those quilts.I am planning to a plus quilt soon. Love those colours Penny. Great quilt! 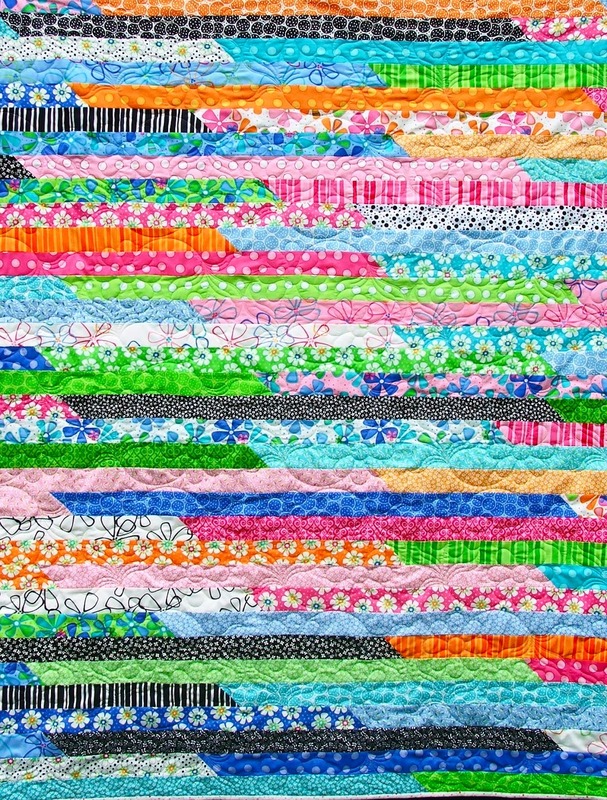 Lovely quilts, Congratulations on your designs!